New Delhi, Feb 19: Responding to India at the International Court of Justice in the case of Kulbhushan Jadhav, Pakistan insisted that the Indian Navy officer was a 'spy' and not a businessman. The four-day hearing in the Jadhav case opened on Monday at the United Nations court headquarters in The Hague amidst heightened tensions between India and Pakistan following one of the worst terror attacks in Jammu and Kashmir by Pakistan-based Jaish-e-Mohammad terror group that killed at least 40 Central Reserve Police Force soldiers. 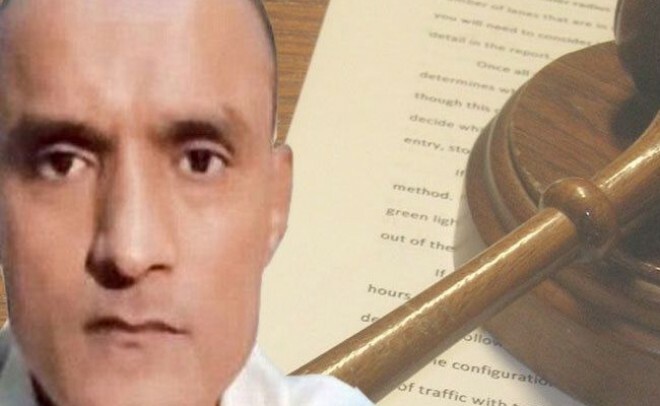 On the first day of the hearing, India urged the International Court of Justice to annul Jadhav's death sentence and order his immediate release, saying the verdict by a Pakistani military court based on a "farcical case" hopelessly fails to satisfy even the minimum standards of due process. Qureshi also alleged that Jadhav was an "instrument of India’s official policy of terror".